They’re untested, unproven and, in my opinion, unnecessary. I’m talking about fidget spinners and other devices to keep kids focused during the school day. 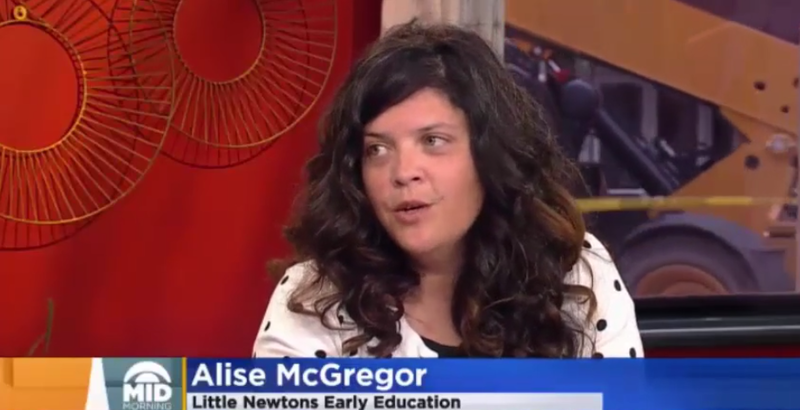 I talked with WCCO about Little Newtons’ unique curriculum that engages the mind and body, and why we don’t need fidget spinners in our classrooms. Click here to watch the interview.